Need to cancel within 48 hrs by 6 pm or you will be charged the first nights rate. If your going to be later than 11 pm please call office to make key arrangements. 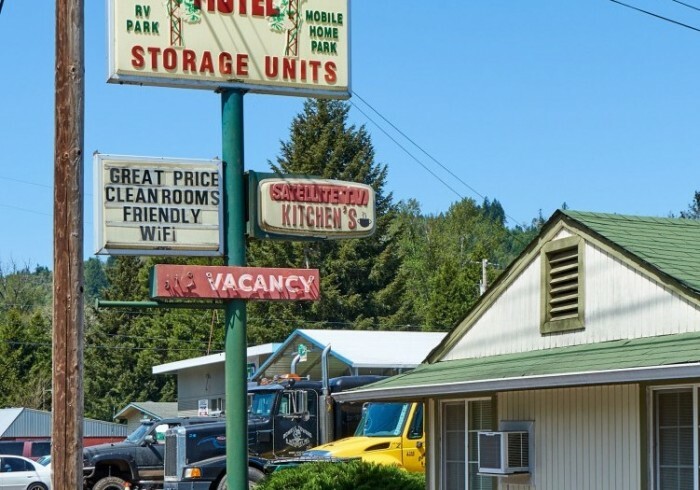 We are a small Mom & Pop Motel & RV Park located on the salmon creek & within minutes to many hiking, biking trails. River, lakes & mountains. The Motel rooms have been remodeled with all new modern fixtures & brand new comfy 15 in pillow top beds. We also have all new bedding & bathroom accessories. Our goal as the managers as to make sure you are very comfortable & happy while staying with us. 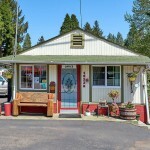 We are dog friendly @ both Motel & RV Park (no dangerous breeds) . Thank you for choosing us, we look forward to seeing you soon!